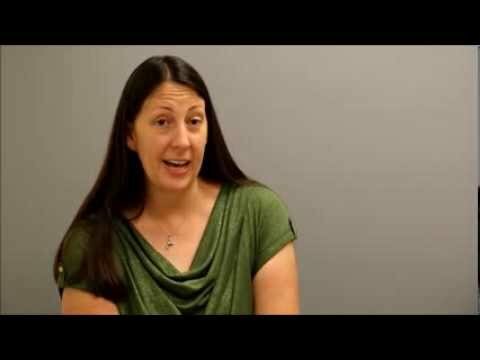 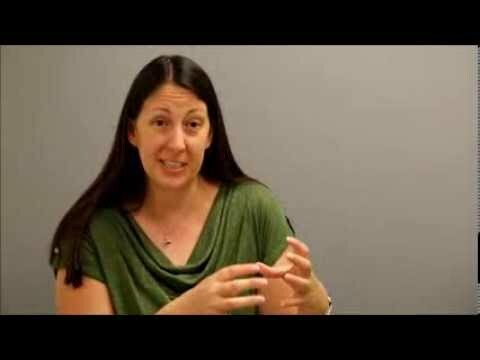 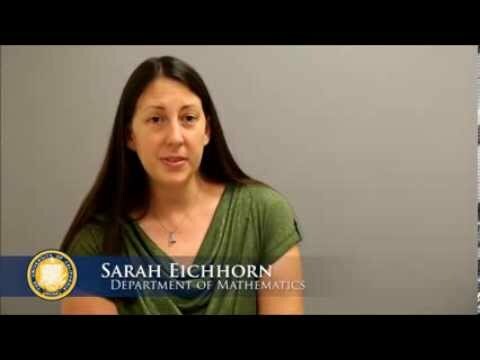 Sarah Eichhorn is the Associate Dean of Distance Learning and a tenured lecturer in the Department of Mathematics at the University of California, Irvine. 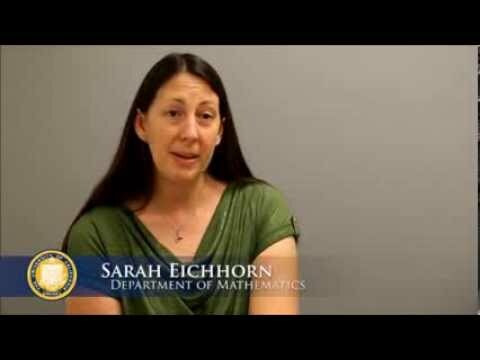 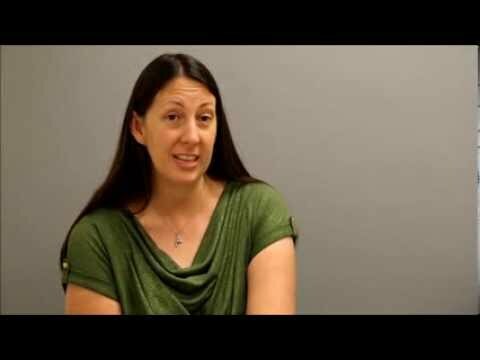 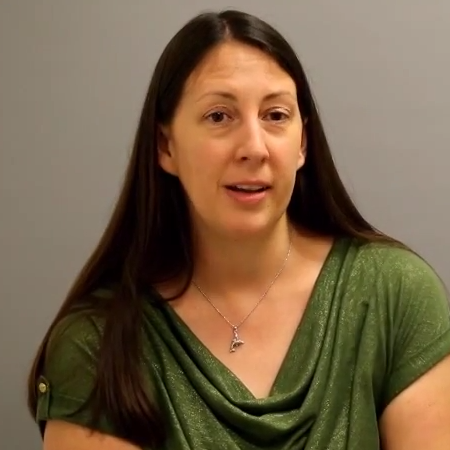 Dr. Eichhorn received her PhD in applied mathematics from the University of Arizona in 2004. Her research interests include dynamical systems, planetary physics, and undergraduate education.